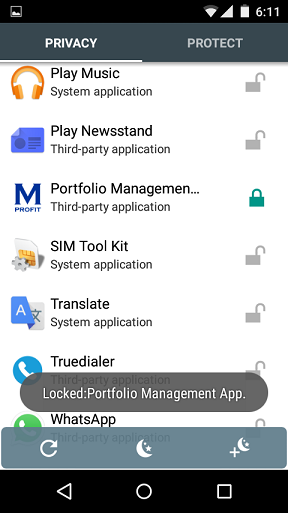 How can I lock the MProfit App by giving Password Protection? 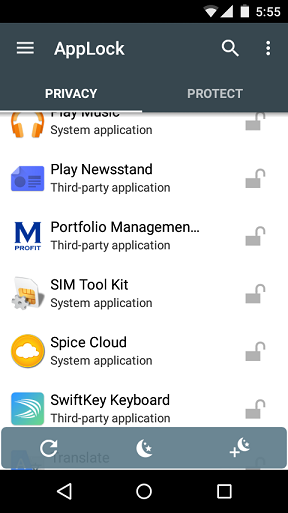 There are various free applications available on Google Play store which allows you to lock the apps by giving numeric as well as pattern locks. 1. 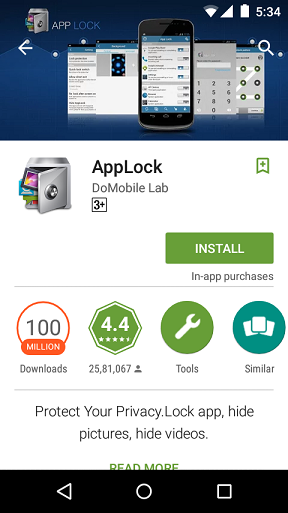 For example let's download and install App Lock. 2. 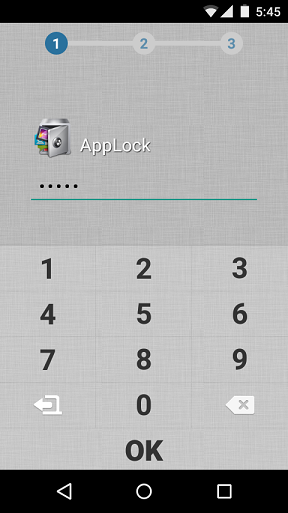 Open App Lock application and follow the 3 step process. i) Give the PIN (password). ii) On the next screen you need to verify the same PIN. iii) In the 3rd step you need to enter Security Email and click on Save. 4. Once you get the list of all apps installed on your device, find MProfit App and click on it to lock. 5. Now open MProfit, you will be prompted for PIN. If you want to unlock or remove the PIN for the MProfit app then open App Lock and click on MProfit app to unlock it.